They say a salad is only as good as the dressing you put on it . 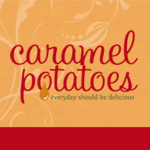 . . now you are sure to have some great-tasting salads. 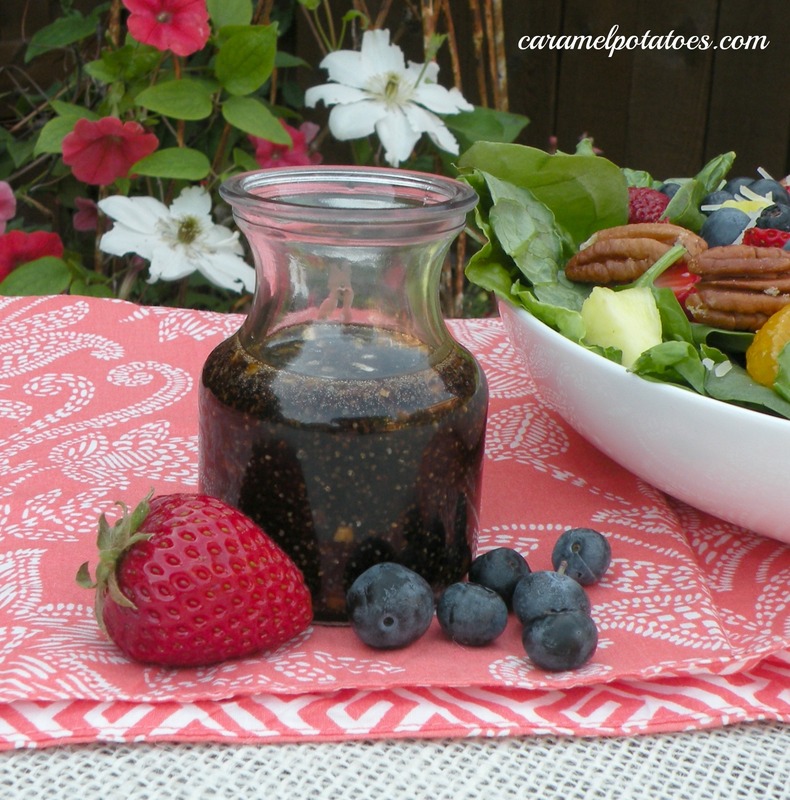 This balsamic poppy seed vinaigrette is easy to make and perfect for summer salads and spinach salads. We love it with the Summer Fruit Salad with Marinated Chicken we featured yesterday. Mix it up and keep in the frig to use all week long. Mix sugar and balsamic vinegar well. Slowly stir in olive oil. Add poppy seeds and onions. Stir well until combined. Refrigerate until ready to use. Poppy Seed dressing is my fav-going to try this!